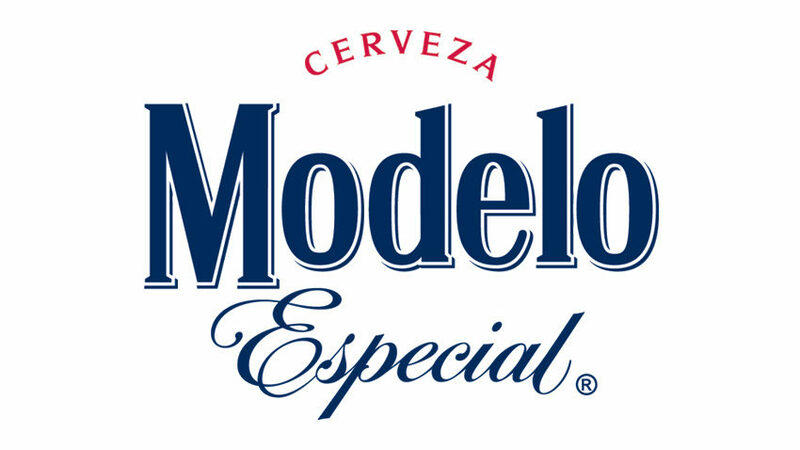 Modelo Especial is proud to be the official beer of the 2018 Randolph Street Market. A pilsner-style lager brewed with premium barley malt, Modelo Especial is characterized by its deep golden hue, orange blossom aroma and slight hint of sweetness. Then wrapped in Gold. Cheers!